RL10N hits its first milestone - R is gradually taking over the world (of data analysis). However, proficiency in English remains a prerequisite for effectively working with R.
RLightGBM - R interface to Light Gradient Boosting Machine library. 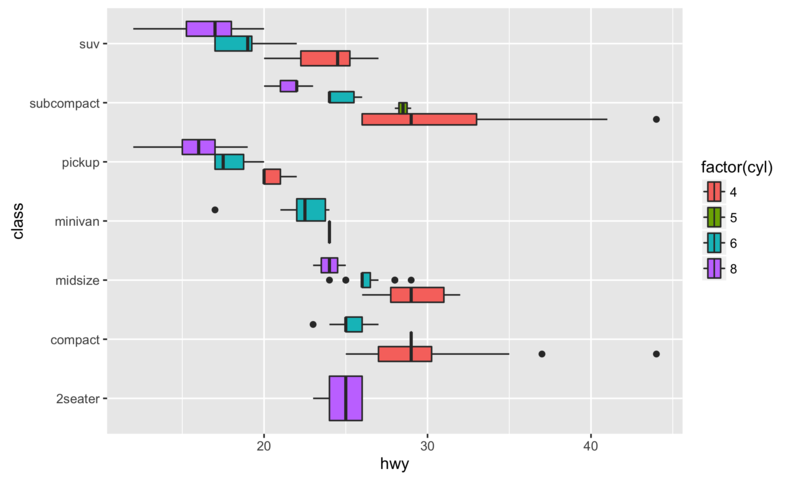 replyr - Convenience functions for working in R with tbl and dplyr. ggforce - Announcing ggforce: Accelerating ggplot2. roxygen2md - Converts elements of roxygen documentation to markdown. prediction - Tidy, Type-Safe ‘prediction()’ Methods. ratelimitr - Rate limiting for R functions. OCRinShiny - OCR an image and get a word cloud. 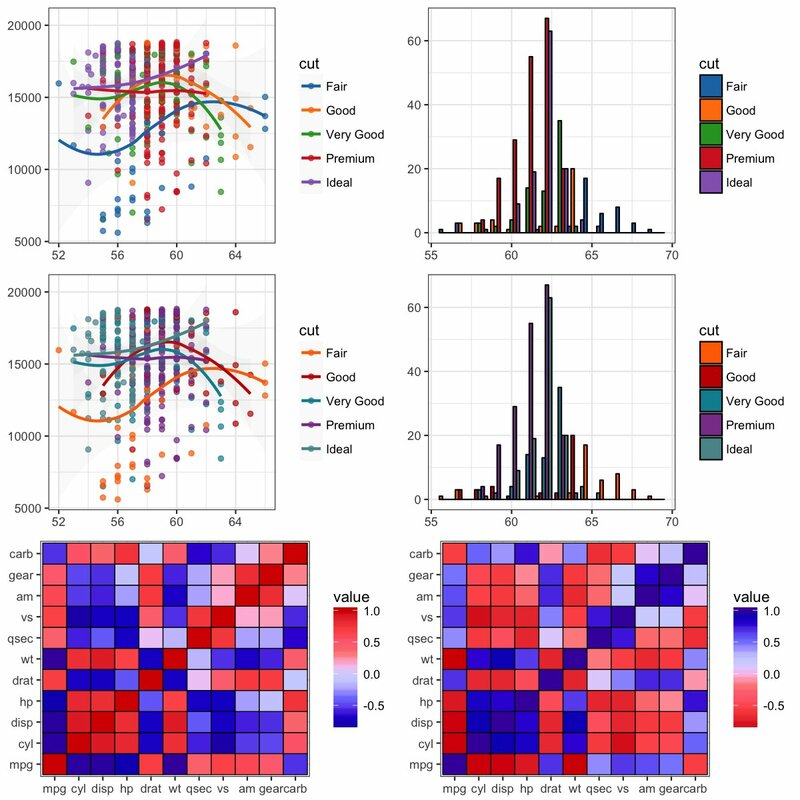 ggsn - R package to add north symbols and scale bars to maps created with ggplot or ggmap. Scientific Journal and Sci-Fi Themed Color Palettes for ggplot2 - Scientific Journal and Sci-Fi Themed Color Palettes for ggplot2. RcppExamples 0.1.8 - The RcppExamples package provides a handful of short examples detailing by concrete working examples how to set up basic R data structures in C++. getDLLRegisteredRoutines() now produces its warning correctly when multiple DLLs match.